Extra virgin cold pressed olive oil is good for almost everything--your diet, your skin, your hands and nails, and your hair. Because its composition is very similar to that of human skin, olive oil rarely causes allergic reactions. It is absorbed quickly and helps retain moisture in the skin. Naturally occurring vitamins A and E work on the outside to soothe and replenish sensitive skin. Burdock is high in both Vitamins B and E and is a powerful ingredient for removing toxins and impurities from the skin as it encourages circulation to the skin. Burdock has natural antibiotic properties, making it an ideal ingredient for skin conditions such as dermatitis and eczema. 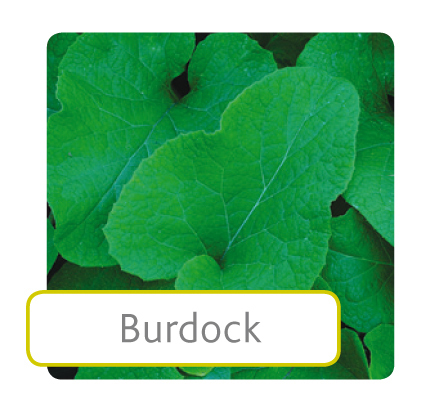 Chickweed ranks beside herbs such as burdock as being good blood cleansers. The herb is rich in minerals and vitamins A, B, and C. It is good for soothing skin irritations. Its astringent properties tighten top layers of skin, relieving irritation while improving tissue firmness. 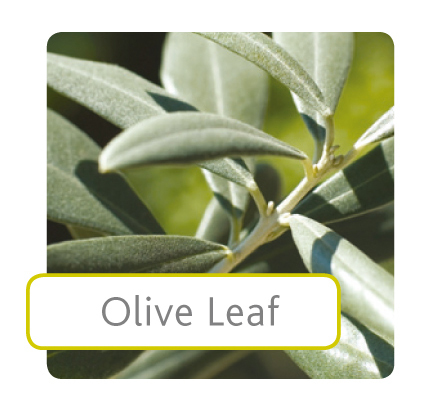 Olive leaf extract contains a very broad range of antioxidants and other phytonutrients. This ensures your skin is protected from the elements and those signs of ageing. Olive leaf gently conditions and protects your skin. Oregano is another herb packed with nutrients that not only provide for skin health but also for its protection. Amongst other properties, the herb constituents have both anti-oxidant and anti-fungal properties, helping to keep the skin healthy. 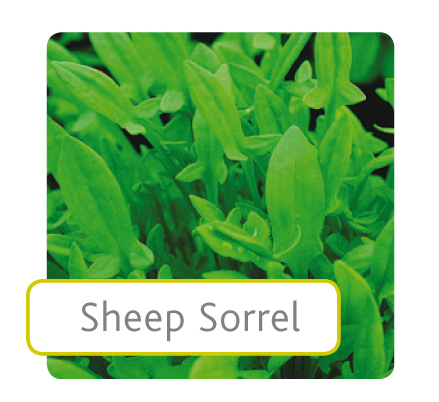 Sheep sorrel is extremely nutrient-rich, containing high levels of minerals and vitamins. The leaves are particularly rich in vitamin C which is one reason the plant has been called one of the strongest antioxidant herbs we can use. 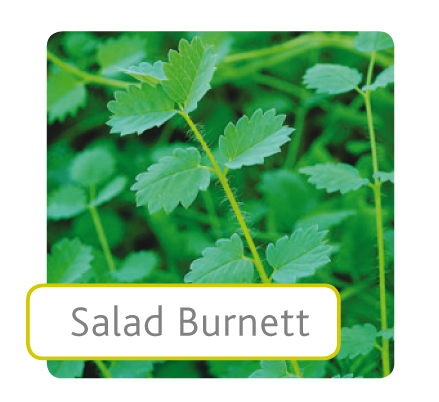 Salad Burnett has long been valued for skin health properties. It's astringent action makes it useful in clearing pimples and with oily skin. It also softens and refines the skin. Lantana extracts of the whole plant have both antimicrobial and antiseptic activity. They also help to soothe inflamed skin making it an ideal ingredient choice for skin conditions such as dermatitis. High in minerals and trace elements which aid in skin cleansing. Beeswax is known for its emollient, soothing and softening properties which help the skin to retain moisture. It also possesses antibacterial, anti-inflammatory, antiallergenic, antioxidant, skin softening and elasticity enhancing properties. It also acts as a natural preservative. Naturally rich in palmitoleic acid, Macadamia oil is very skin compatible. The oil is close in structure to the skin's natural oils and is therefore readily absorbed into the skin, increasing skin elasticity and suppleness. Lavender oil has a soothing fragrance. Naturally renowned as an effective anti-inflammatory & antiseptic this herbal ingredient helps to balance the skin and also soothe a variety of skin conditions such as acne, inflammations and the itching associated with psoriasis. With refreshing lemony fragrance and powerful anti-microbial activity, Lemon Myrtle oil contains well over 50 different natural compounds that assist in maintaining healthy skin.